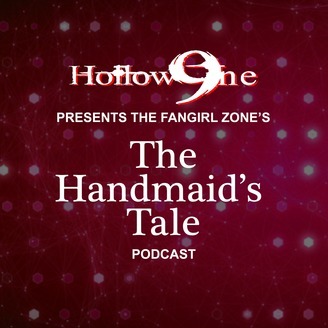 HOLLOW9INE PRESENTS...The FanGirl Zone’s The Handmaid’s Tale Podcast. 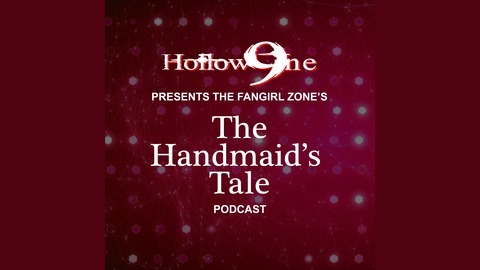 Listen as Shawn Fan Girl S, along with Hollow9ine’s Jennifer 9ine, and special guest Ingrid, as they discuss the hit Hulu Original series based on the Margaret Atwood novel. Join the Discussion by Sending Listener Feedback >www.FanGirlZone.com.